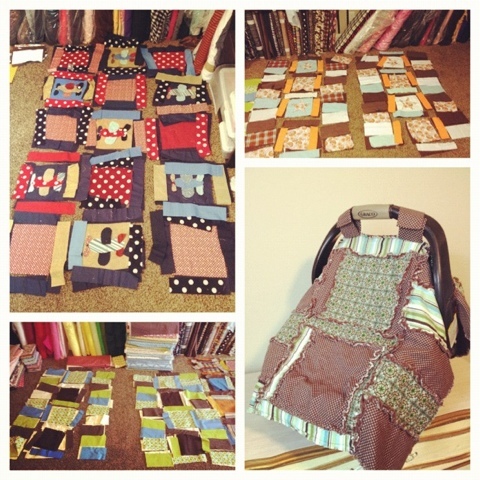 I've been working away on lots of boy quilts lately. Here are just a few of them. I think my favorite is the vintage airplane crib quilt. Love the planes as well!!! Great job! How.big.are your squares? And your measurements? I.want to try and make one for a.friend? What were your measurements on your blocks and everything. I'm trying to make one for a friends and cant get mine right.